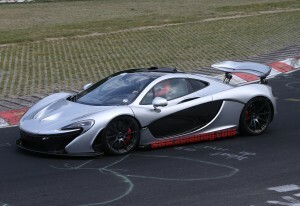 Supercars come with tons of special editions and when they run out of special editions, they introduce many many more editions of the supercar. 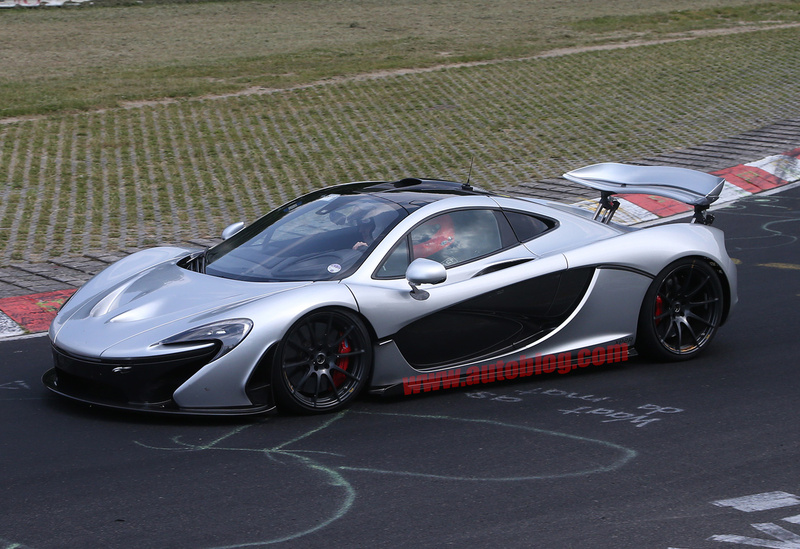 Pagani Zonda for example. 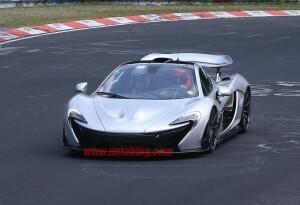 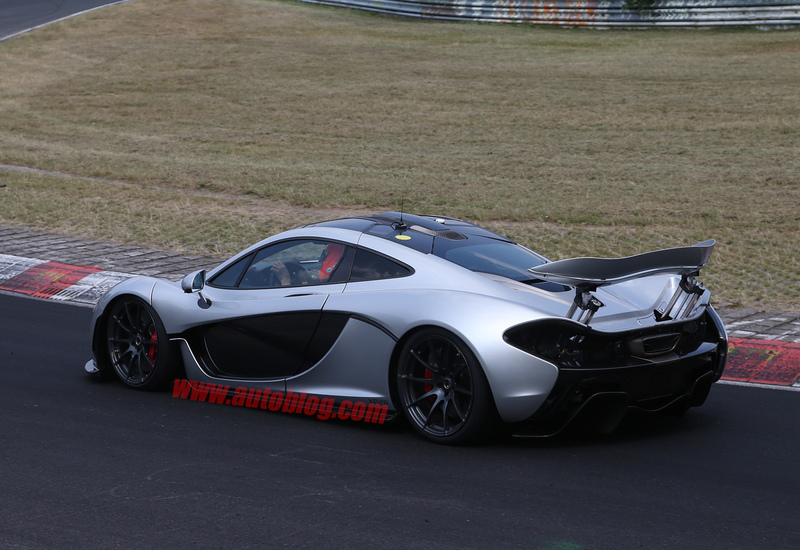 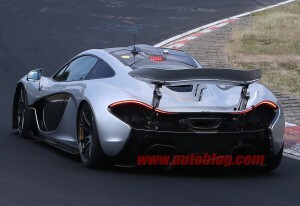 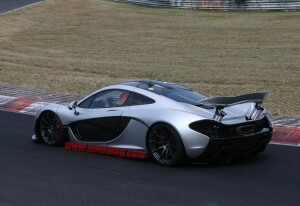 But the car has been in production for quite a while now but McLaren’s new hypercar, the P1 has been spotted by keen photographers at the Nurburgring with what seems to be a prototype vehicle with X2PR written on it. 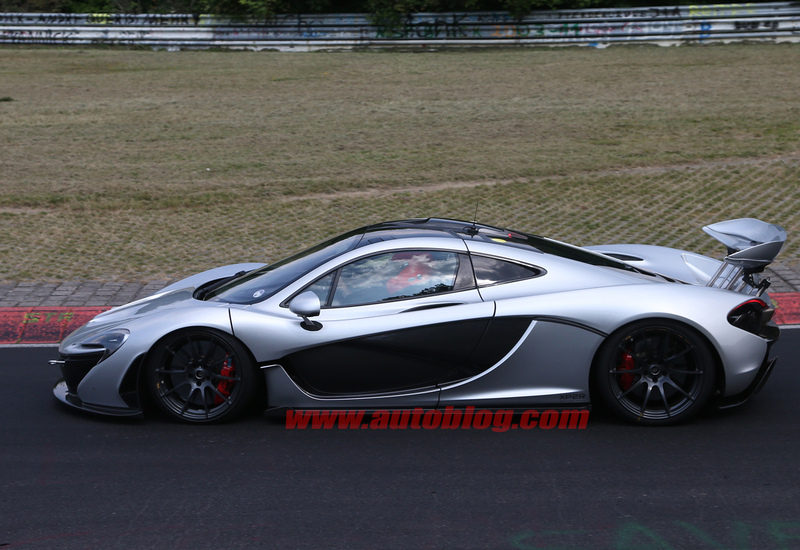 We have no idea what this is, it maybe a prototype for testing a new type of engine, it maybe a special edition P1 with a lot more power and no mercy towards your spine. 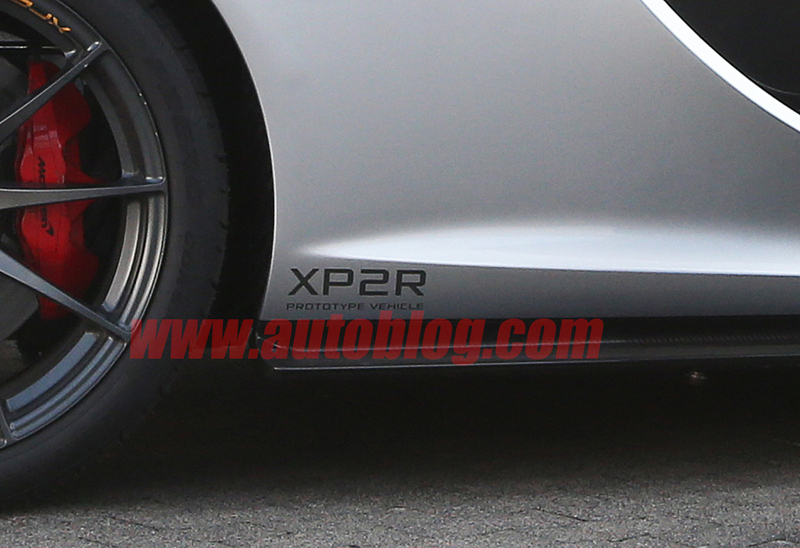 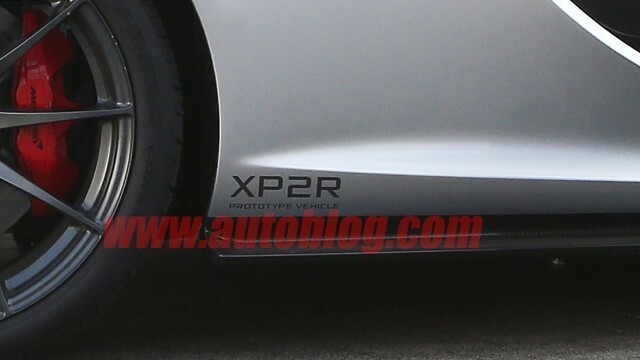 The XP2R as written on the vehicle, doesn’t look like it is some racing version of the normal P1 either, without the any additional aero-dynamics, same wheels as the one on the normal P1, not extra safety features. 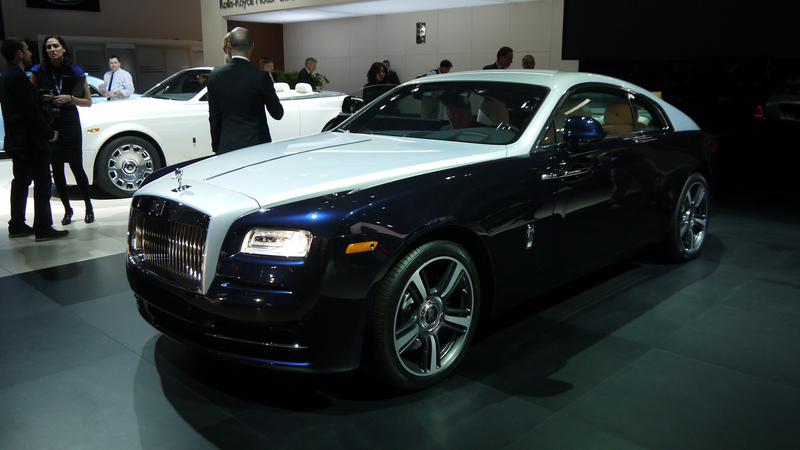 It is basically the same. 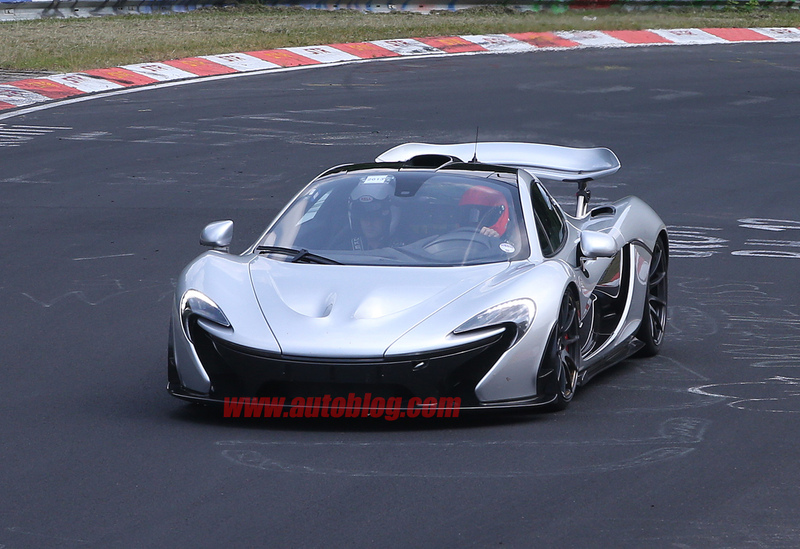 It just makes us curious to know what is going in the land of speed and who is the newest conqueror and the P1 definitely looks like to be a tough contender.